The Feast of Saint Vergilius – Zero Equals Two! In honor of Saint Vergilius, we recommend you try these Six Ancient Roman Recipes. These are all tasty, but the Libum is particularly delicious! 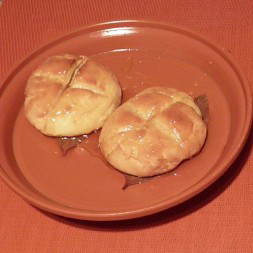 The NOVA website also offers some Roman recipes you may enjoy. 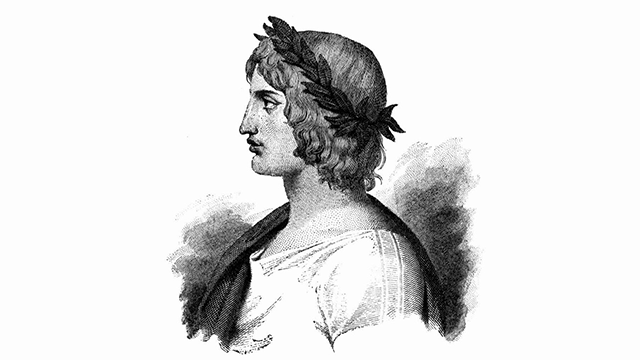 Want to learn more about Vergilius?